Type G(H) gravel pumps are single-stage, single-suction, cantilevered, horizontal, Centrifugal Slurry Pump. 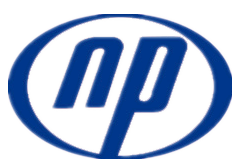 They are designed for continously handling the most difficult higher abrasive slurries which contain too big solids to be pumped by common pumps. They are suitable for delivering slurries in Mining, Explosive sludge in metal melting, Dredging in dredger and course of rivers, and other filed. 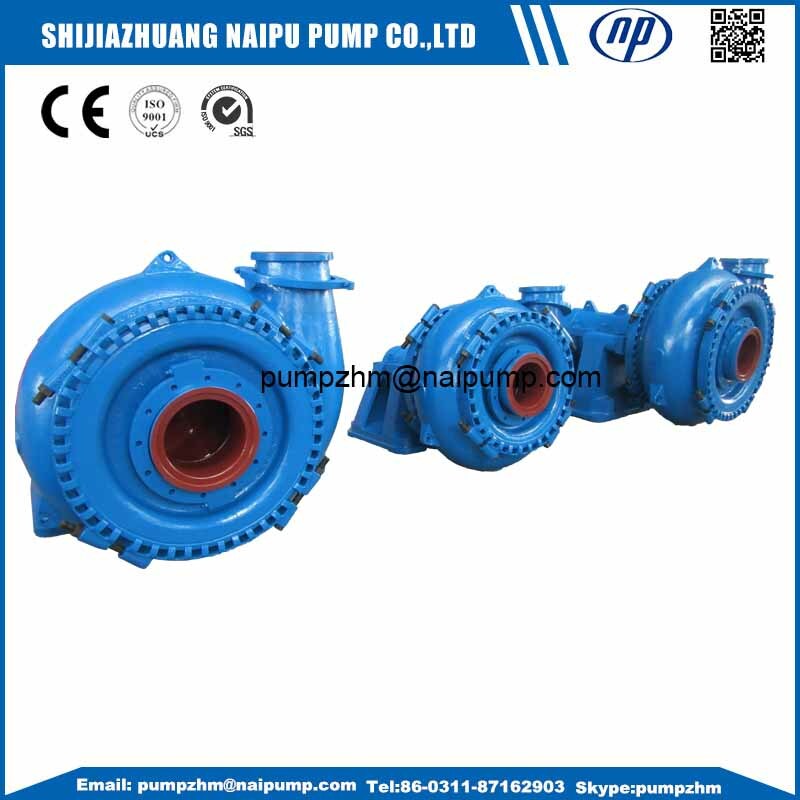 This series of pump especially suitable for the high flow, high concentration and high head working condition, good performance of NPSH and high abrasion- resistant, can be widely used in high temperature and strong abrasive slurry transportation. A, The bolt connect the high strength fram and cylinder bearing assembly are easy to installation and disassemble, and also easy to adjust the impeller clearance. B, The discharge direction of pump can be oriented in any direction, easy maintenance. C, Packing seal and expeller seal are optional according to the requirment. D,The wet-parts as casing,impeller,front/back liner are made of high chromium abrasive-resistance alloysthat ensure the longlife. 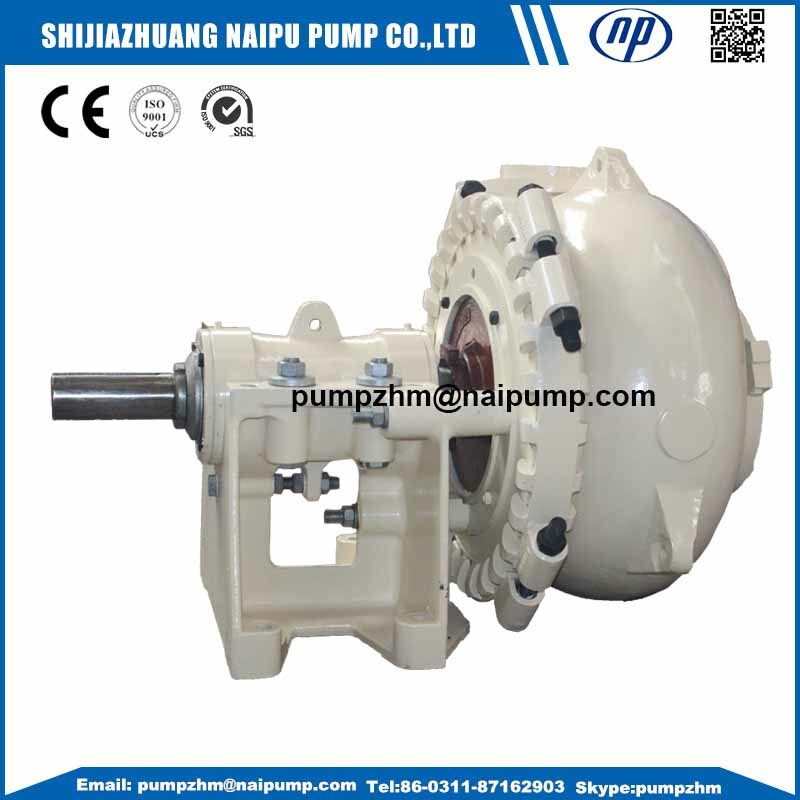 E,The design of this pump is single casing and wide wet-passage that ensure the pass of large particles, goodperformance of NPSH and high abrasion- resistant. Looking for ideal Centrifugal Gravel Pump Manufacturer & supplier ? We have a wide selection at great prices to help you get creative. 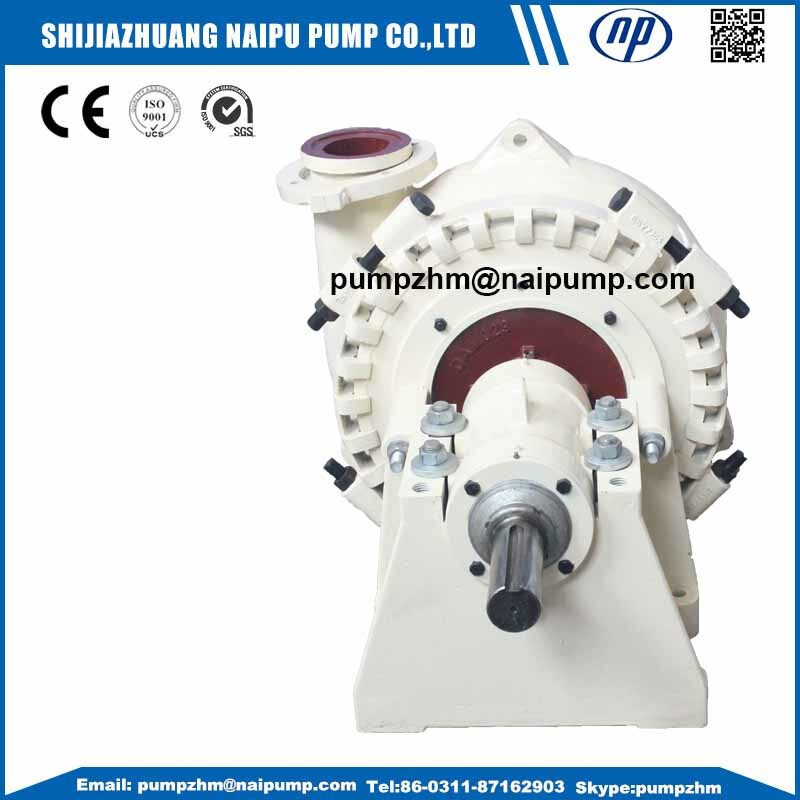 All the Centrifugal Horizontal Gravel Pump are quality guaranteed. 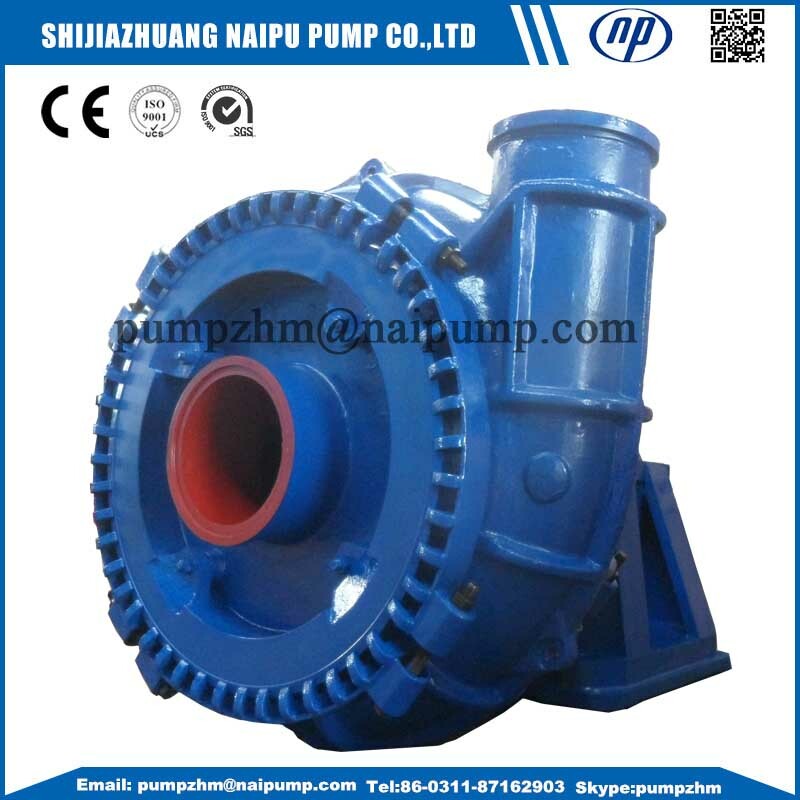 We are China Origin Factory of Centrifugal Sand Slurry Pump. If you have any question, please feel free to contact us.